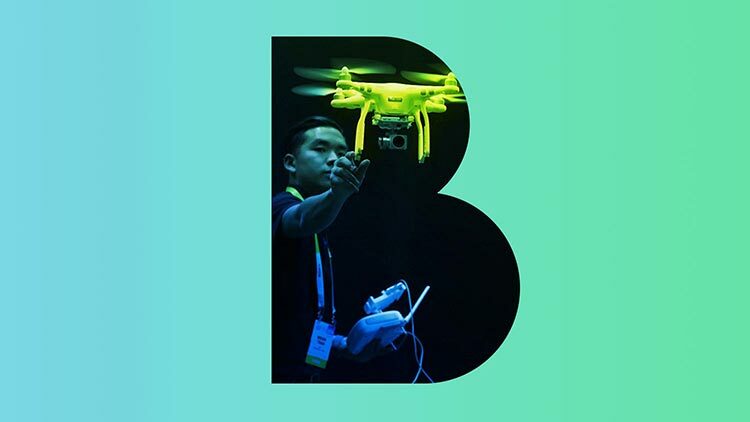 We think about brands, digital transformation and innovation, communication and storytelling, business and entrepreneurship, corporate culture, technology and design. 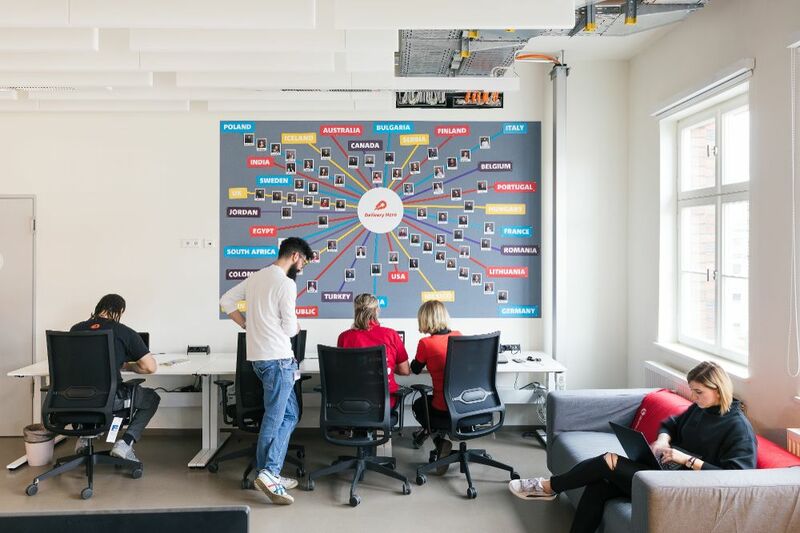 We create insights, knowledge, strategies, ideas, concepts, processes, identities, designs, products, content, stories, mindsets, awareness and positive change. 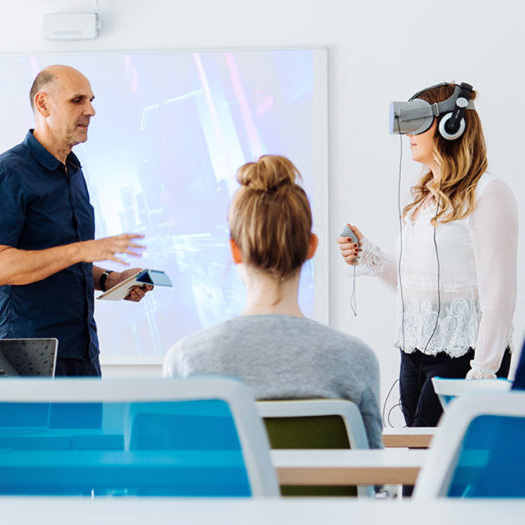 DB Connect, VR-app concept & creative direction, Uwe 2018. Johnnie Walker, creative direction and photography, Leonie 2017.
adidas/Parley global activation strategy and concept. Bijan 2018. “Iconics” editorial, creative direction and styling, Leonie 2017. Roland Berger global image campaign concept and design. 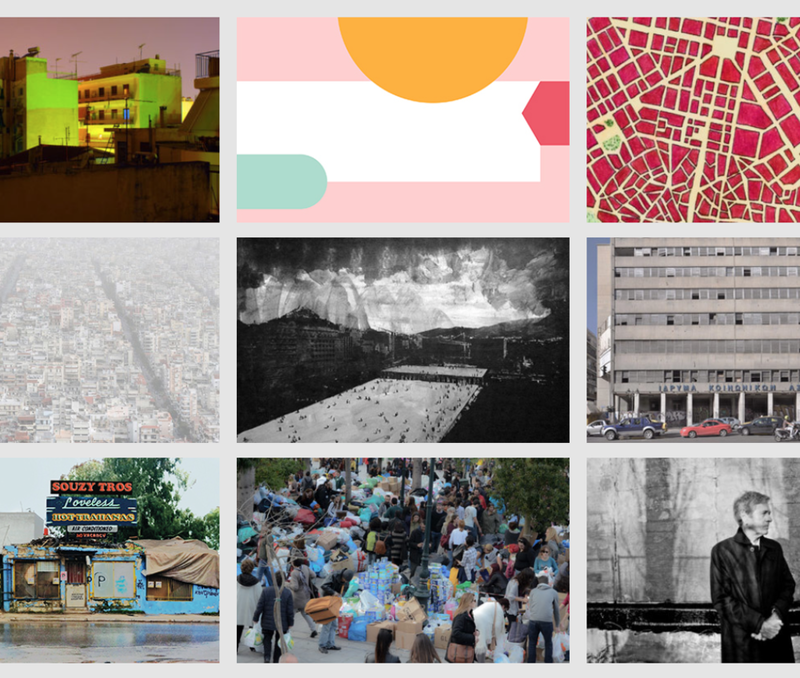 Bijan 2016.
smart city survey, data driven interactive website, Uwe 2015. Die Grünen Hessen, state election campaign. Cornelis 2018. Fresenius Institut, Award winning VR Refugee Project. Robin 2017-2018. Vattenfall CRM naming and concept. Bijan 2017. 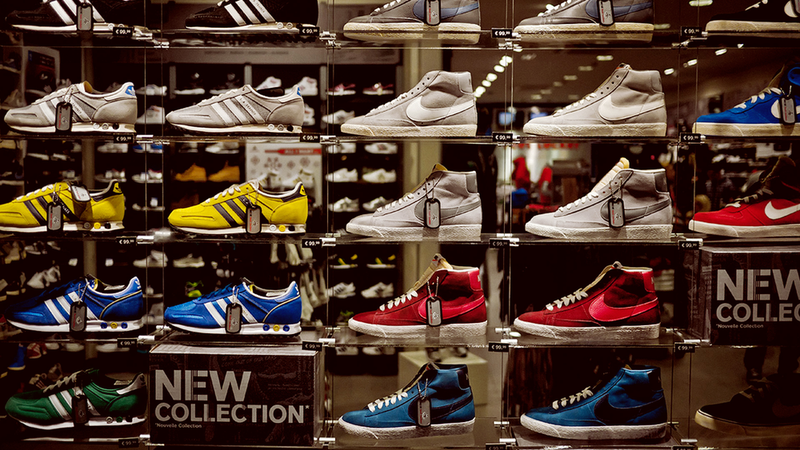 Zign (zLabels), creative direction, styling and photography, Leonie 2016.
adidas running brand activation strategy and concept, Bijan 2014.
entega corporate communication, Cornelis 2017. 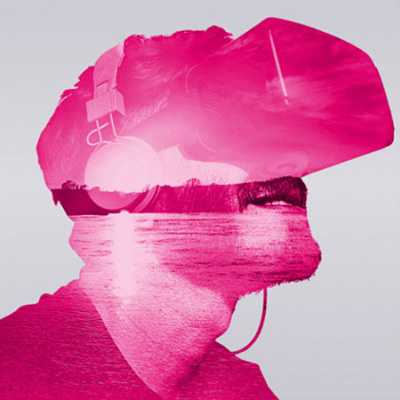 Telekom arward winning VR Project. Robin 2016. Swiss Re consulting projects, Linda, 2016. Deutsche Bahn management board presentation concept and design. Bijan 2018. 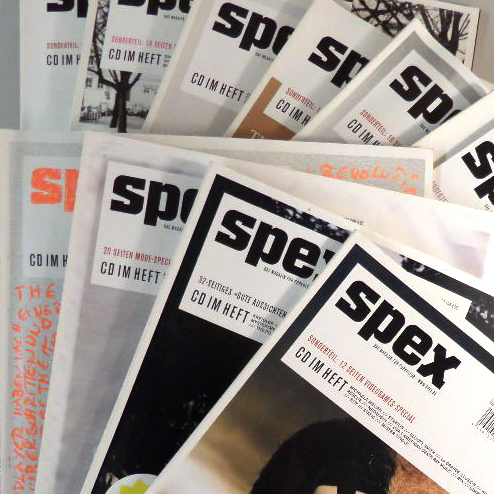 Spex, head of editorial print & digital, Uwe 10+years. Johnson Controls, consulting projects, Linda 2017.
adidas football activation strategy and concept, Bijan 2018. 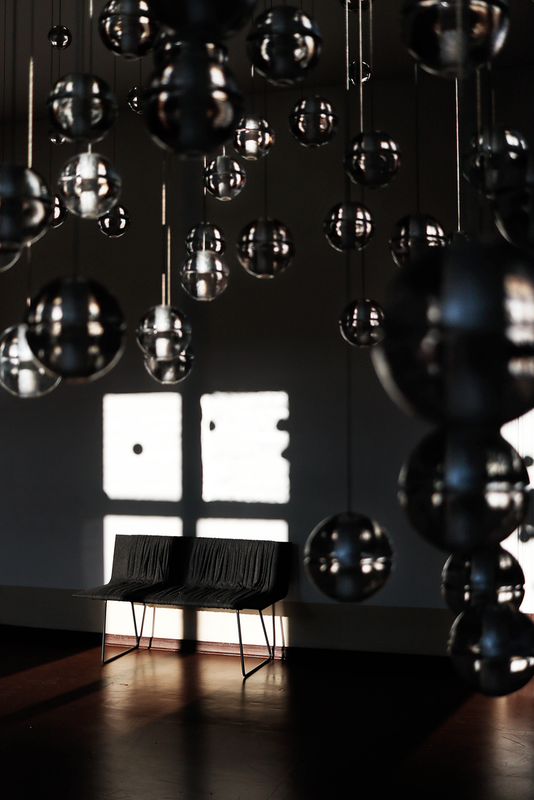 Bang & Olufsen, creative direction and photography, Leonie 2018. 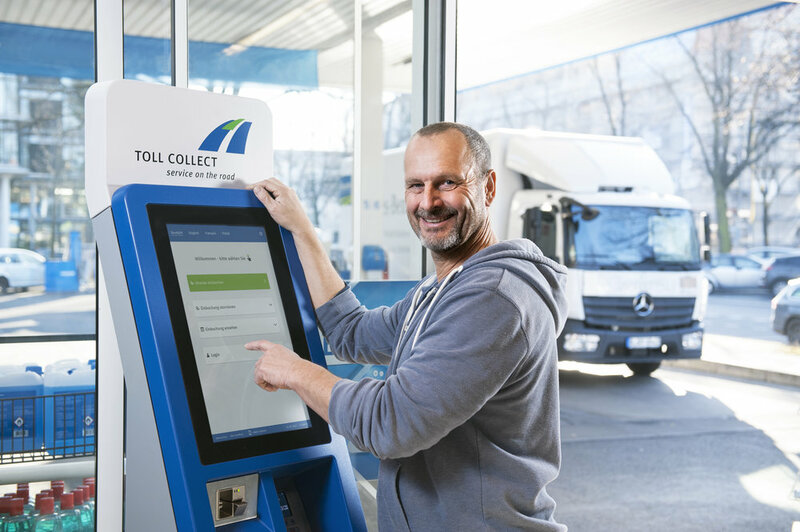 Toll Collect, consulting projects, Linda 2018. Sportcast 360° Coverage of Season Sportcast (2016 / 2017) 360° Coverage of Season 2016/2017. Robin. FC Bayern München marketing consulting, Cornelis 2015. Sozialhelden, digital awareness campaigns for Brokenlifts/MapMyDay, Uwe 2015. DEVK consulting projects, Linda, 2015. MTV viral campaign, Cornelis 2006. Porsche CRM concept and development. Bijan 2018. Wasted German Youth. Paul, 2005-2016. Founder of the EDFVR eV (First german business association for Virtual Reality). Robin 2016. Booking.com leadership and culture workshops. David 2018. Bayer employer branding campaign strategy and concept. Bijan 2017. Rolemodels podcast and event series. David, since 2015. 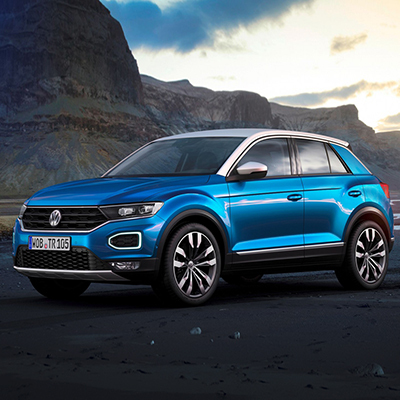 Volkswagen digital activation concept for IAA. Bijan 2017. 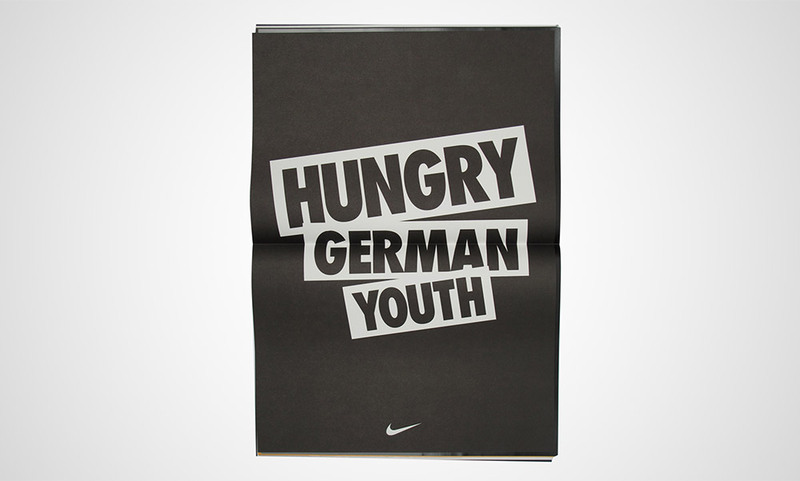 Nike Hungry German Youth campaign. Paul 2012. “Skin” beauty editorial, creative direction and production, Leonie 2018. Mini creative direction. 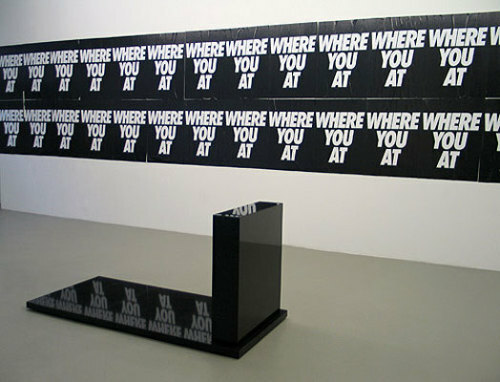 Cornelis 2008.
adidas global boost launch activation strategy and concept. Bijan 2014. Scout24 corporate culture workshops. David 2017. VW Group VR Presentation for 400 top management members. Robin 2016. Tiger Beer PR Campaign Creative Direction. Bijan 2004. Berlinale creative direction and design. Paul 2009. Creative direction for Parship. Bijan 2014. Coca Cola/jovoto Croudstorm Design Guidance. Bijan 2016-2017. Foot Locker Activation Campaign Creative Direction. Bijan 2006.
adidas urban brand strategy and concept, Bijan 2014. Bugaboo Luggage, creative direction, Leonie 2017. 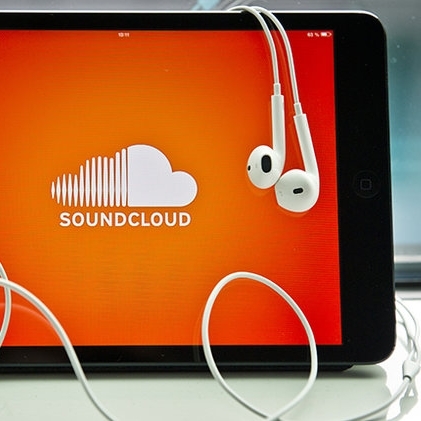 Soundcloud, VP community. David, 2009-2017. We are like kids. We will never stop asking why.